While there are creepy urban legends all over the world, Colorado's ghost stories and myths hold a legendary status, thanks to Stephen King. The Centennial State is home to the Stanley Hotel, where King stayed in room 217 and saw an apparition that served as the inspiration for his book, The Shining. Colorado also harbors legends about skinwalkers, phantom automobiles, and even a gateway to hell just outside of the crumbled ruins of a haunted mansion. Many spine-chilling ghost stories emerged from the haunting of the Lee property, which is one of the most famous hauntings in America. There is also an abundance of local lore surrounding the infamous Highway 666. This list is a collection of some of the most famous urban legends and ghost stories circulating throughout creepy Colorado. In 1990, Steve Lee moved his family into a log cabin home in the Black Forest region of northern Colorado. They rented it for a year before purchasing it, but once the land was theirs, things started getting weird. Initially, lights and electronic devices kept turning off and on, and eerie noises sometimes filled the air. 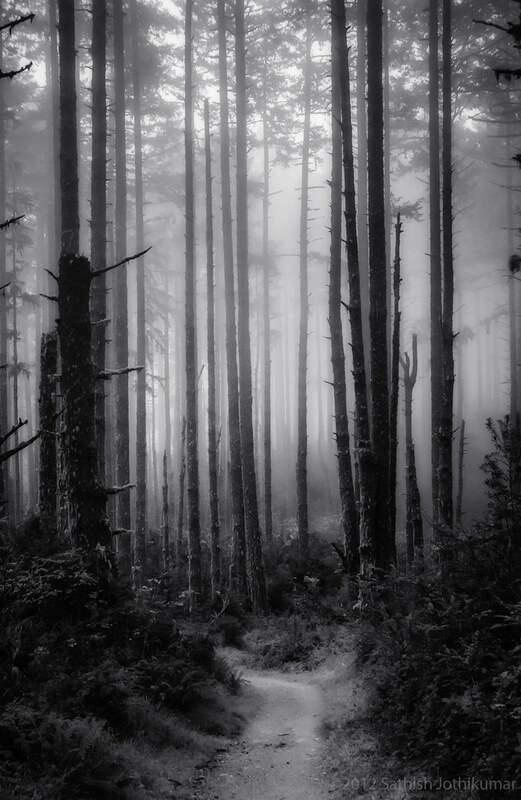 But things got worse when the children began seeing shadowy figures lurking in the woods. This was followed by a strange odor that wafted through cabin that burned the family's throats and eyes. Thinking it was pranksters, the Lee family installed motion detectors and cameras. However, the motion detectors would go off when nothing seemed to be happening on the cameras. Eventually, the Lee property tallied up 62 alleged “break-ins,” though not a single one of them could be explained and nothing was missing. Steve Lee added more cameras, capturing more unexplainable phenomena like orbs, beams of light, and sometimes ghostly forms with faces. The Lees could no longer pretend the cameras were the problem and they contacted the television show Sightings to document what became one of the most famous haunting's in America. The Sightings crew experienced and captured quite a bit of phenomena themselves. Cameras were knocked off tripods, one of their producers experienced an attempted possession, and the medium working with them determined there were multiple spirits in the house and a “rift in space-time” on the property. The psychic also identified one of the spirits as someone the Lees knew, the son of a friend who everyone believed died of an overdose. His spirit allegedly told the medium that he was actually murdered. One of the most famous haunts of Colorado is the Stanley Hotel. 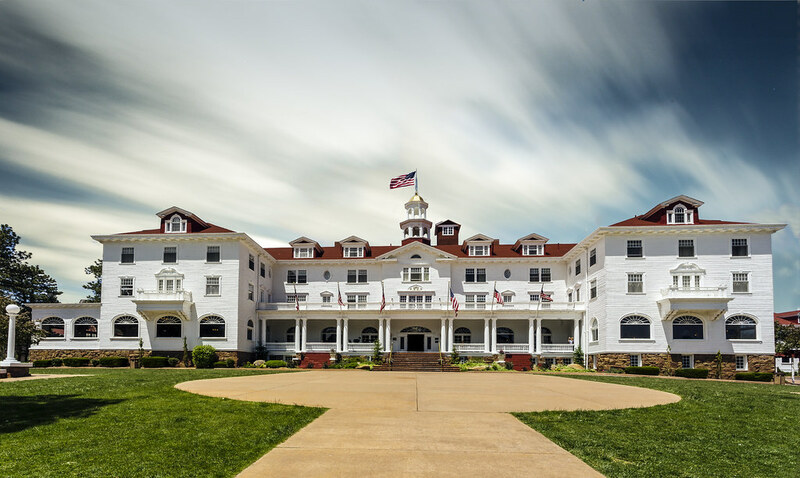 The Stanley, which served as the basis for Stephen King's The Shining, is over a century old and is home to countless ghost sightings and unexplainable events. One of those ghosts is a former owner of the hotel, Lord Dunraven. Multiple witnesses have seen a face peering out of the window of his room (room 407) when it wasn’t occupied. One witness staying in the room reported that a light kept turning off and on. Allegedly, the guests acknowledged the ghost, assured him that they’d only be staying two days, and asked him to keep the light on. The spirit left the light alone after that, but proceeded to spend the rest of the night noisily playing around with the elevator just outside the door. Rooms 217, 401, and 418 have unusually high reports of paranormal activity. Cleaning crews tell of strange noises and seeing impressions on the bed when the rooms are empty. Guests in room 418 report the sounds of children playing in the hall, but when those reports come in, there are no children checked into the hotel. 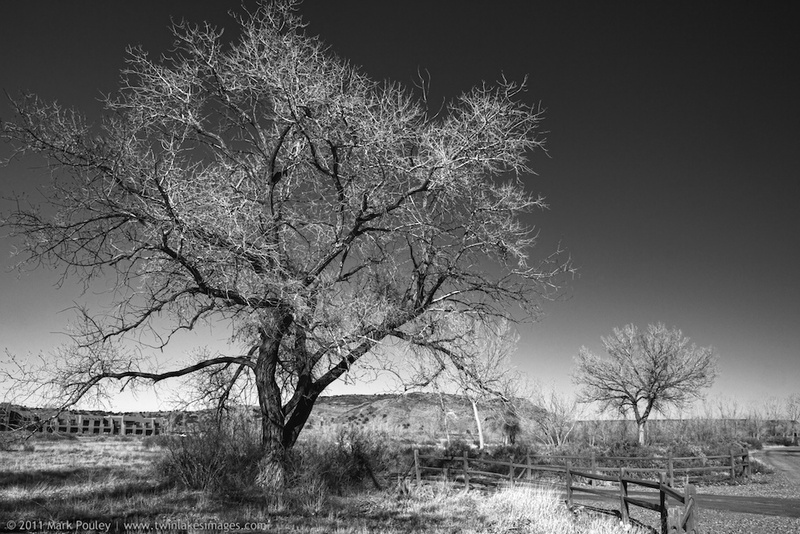 Riverdale Road runs through Thornton, Colorado, and is lined with creepy Cottonwood trees where you can allegedly see the hanging bodies of slaves by the light of the full moon. A phantom Camaro with one working headlight can also be spotted driving down this stretch of road. According to legend, there was a bad car accident in the '70s where the driver died. He still speeds down Riverdale Road, looking to challenge late-night travelers in a race to their death. Riverdale Road also has its own Lady in White legend. The story starts with a young woman wandering the streets alone at night, looking for anyone willing to give her a ride. However, unlike most hitchhiker legends, this young lady disappears before ever getting into the car, leaving the stunned driver to sit in their own confusion. Another story warns drivers about a young boy who was killed by a car on his way to school. His spirit walks the Riverdale Road at night, smearing bloody hand prints on street signs as he passes them. Further down Riverdale Road, you’ll come to a dirt path at the crest of a hill known as “Jogger’s Hill.” The legend states that a jogger suffered a hit-and-run where the driver raced off in a panic, leaving him or her to die alone. Now the jogger lurks as a shadowy menace in the area, terrorizing any drivers who stop atop the hill.